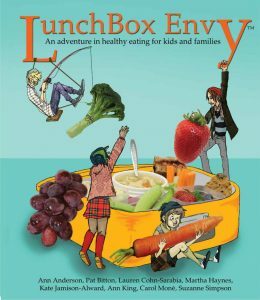 LunchBox Envy is a “how-to” guide as well as a cookbook. It provides tools for balancing nutrition, meal planning, finding and affording healthy food, basic time-efficient cooking, and building a more sustainable food system. 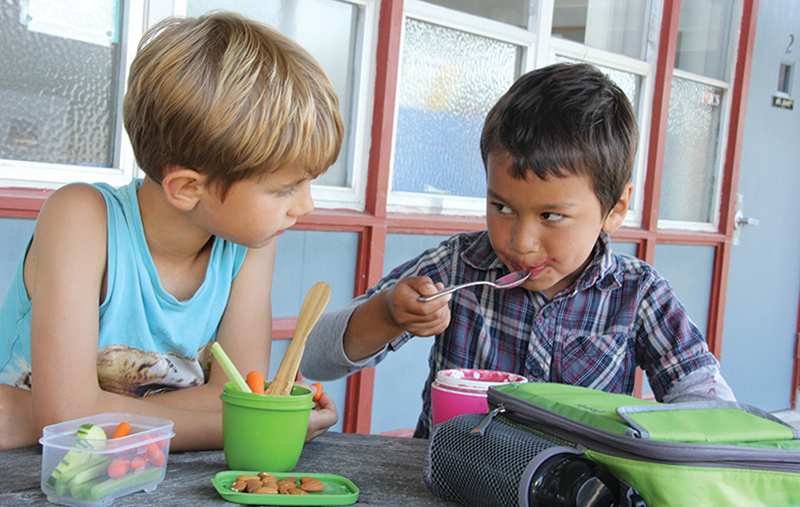 It’s appropriate for children aged eight and older and families of all income levels, and we hope it will empower everyone to create enviably tasty, healthy meals. It’s all about having fun while developing healthy eating habits! We developed a short course based on the first four chapters of the book called The Other Side of Eating: Planning, Shopping and Cooking! Course materials consist of two PowerPoint presentations and two sets of accompanying notes, and can be divided into any number of lessons, depending on the group ages, needs and interests. The Other Side of Eating is rich in ideas for how to improve or change how you and your family plan, shop, and prepare food. Know that if participants have just one “aha moment”, the class has been a success. Changing our food habits is a process, and the steps, planning, shopping and cooking, need to be practiced and will not only get easier, but become habitual. Chapter 3 What is Healthy Food? If you have any questions about the materials and how to use them, please contact us.